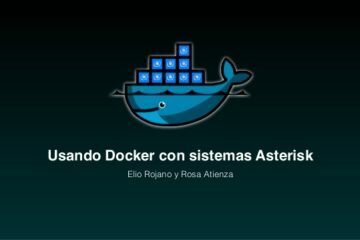 La verdad, para ser «for Dummies» lo veo un poco trivial aunque por lo menos es actualizado a Asterisk 1.4. Part I: Introducing . . . ASTERISK! Chapter 1: Evaluating the Possibilities with Asterisk. Chapter 4: Configuring the Hardware. Part II: Using Dialplans — the Building Blocks of Asterisk. Chapter 5: Comprehending Dialplan Syntax. Chapter 6: Adding Features to Dialplans. Chapter 7: Building Dialplan Infrastructure. Chapter 8: Operating the AsteriskNOW GUI. 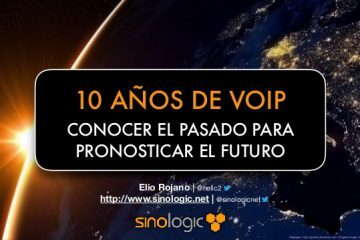 Chapter 9: Utilizing VoIP Codecs. Part III: Maintaining Your Phone Service with Asterisk. 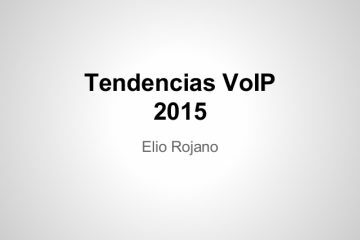 Chapter 10: Troubleshooting VoIP Calls with Packet Captures. Chapter 12: Addressing Call-Quality Concerns and Completion Issues. Chapter 13: Handling Dedicated Digital Troubles. Chapter 14: Managing Asterisk for Peak Capacity. Chapter 15: Providing Long-Term Health for Your Asterisk Switch. Chapter 16: Ten Things You Should Never Do with Asterisk. Chapter 17: Ten Fun Things to Do with Your Asterisk. Chapter 18: Ten Places to Go for Help. Appendix A: Visualizing the Dialplan. Appendix C: Understanding Basic Linux. Seguro que a los que buscan los drivers de tarjetas Digium para Windows lo encontrarán útil.